It's that time where I show you a round up of what I've been loving the past month... and this time there really are some goodn's! Lovely favourites! 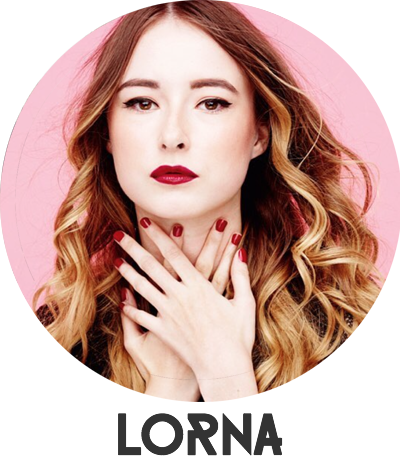 Bourjois Rouge Edition Velvet lipsticks are amongst my favourites as well! I picked up Olivia from the Nars Audacious lipstick range and OMG! 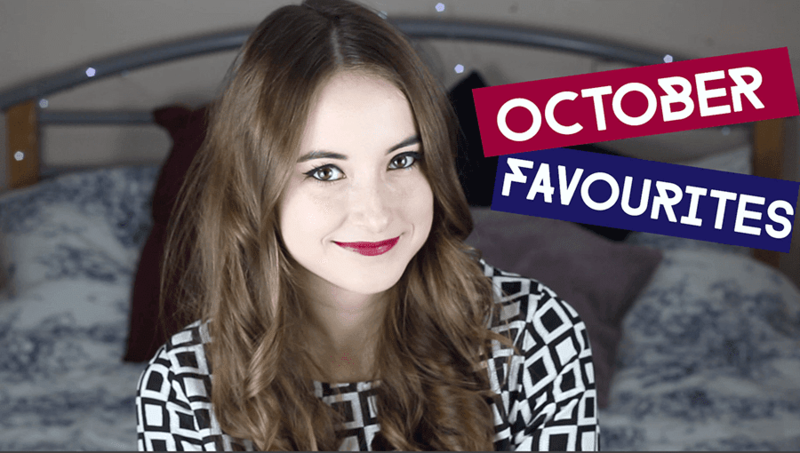 I posted my October favourites as well if you fancy a read!